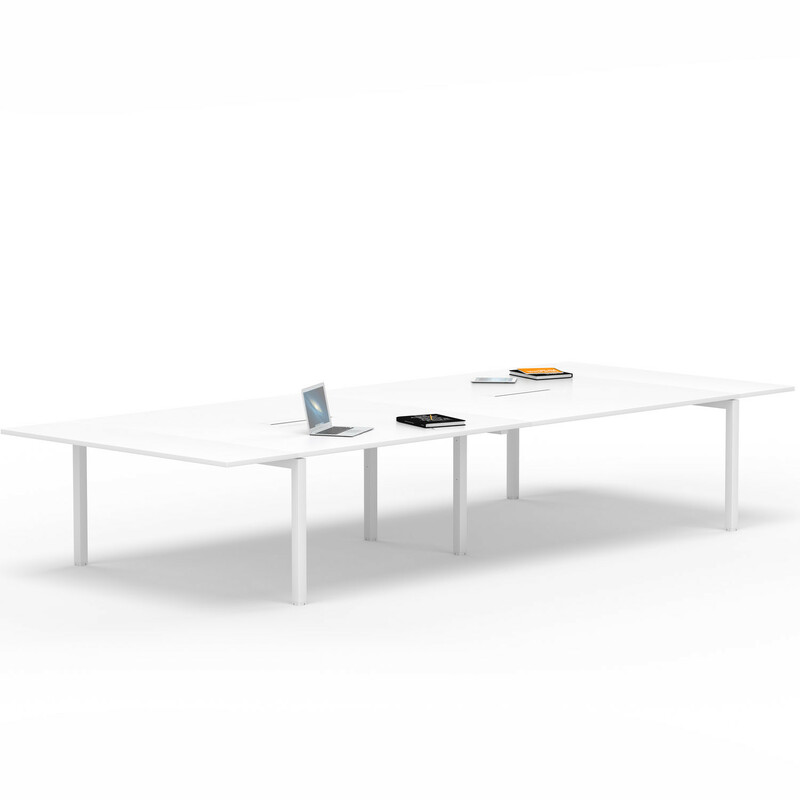 Chemistry Bench Desk is a simple workstation design based on a pair of horizontal beams which provide a robust structure. 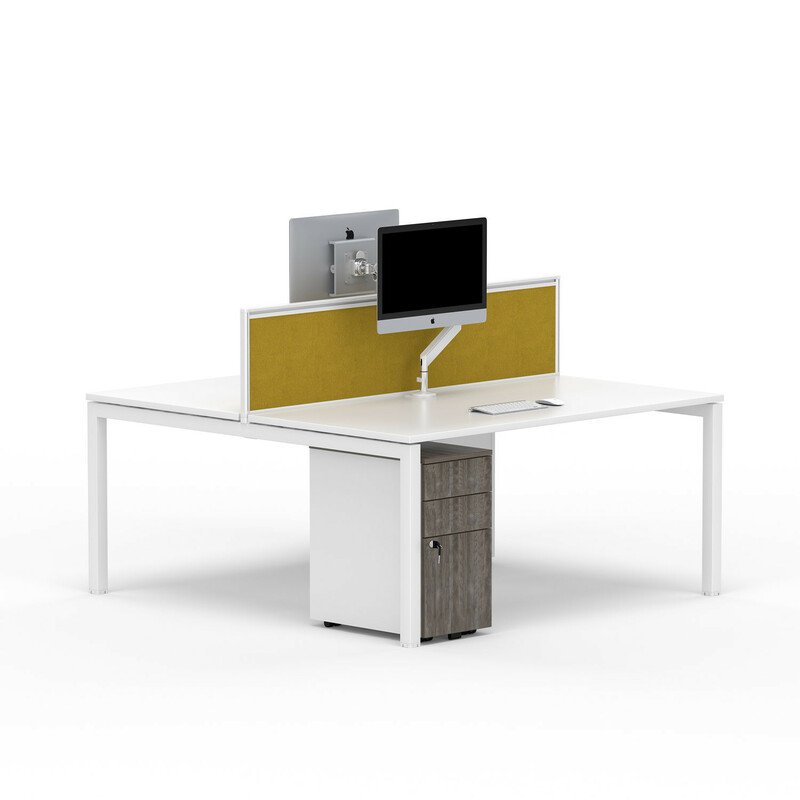 This office furniture solution provides a robust continuous method for all furniture elements in the Chemistry desking range. 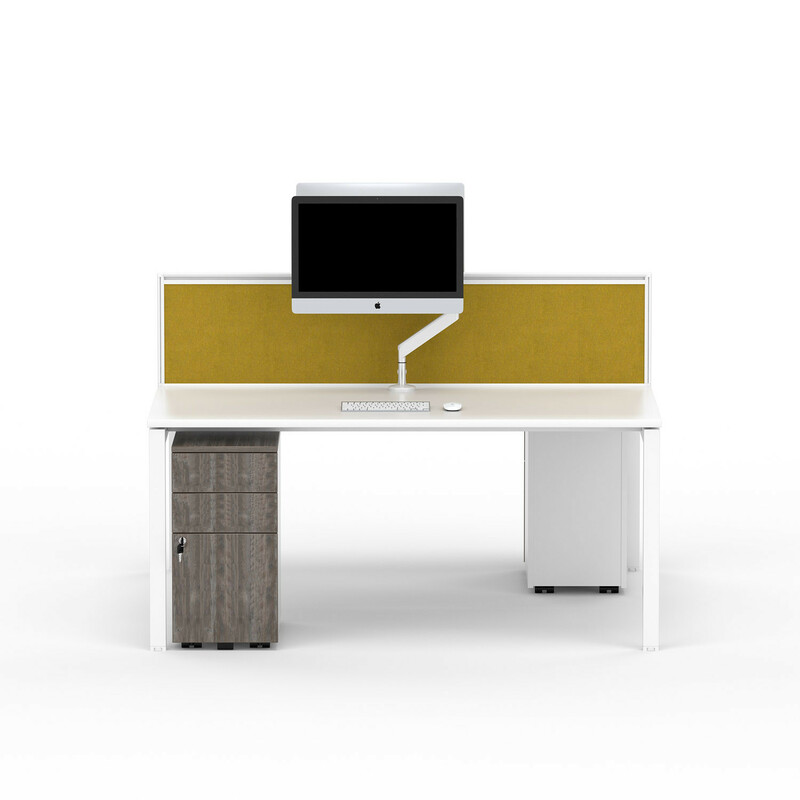 Legs, desk screens, wire management, work surfaces, and accessories can be affixed at any point along the beams regardless of desk module. 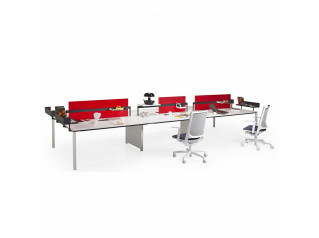 Chemistry office desking offer a wide range of office bench configurations starting from a standard two person double workstation and increasing in units of two desks. 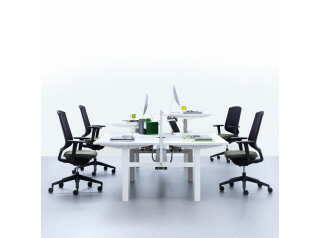 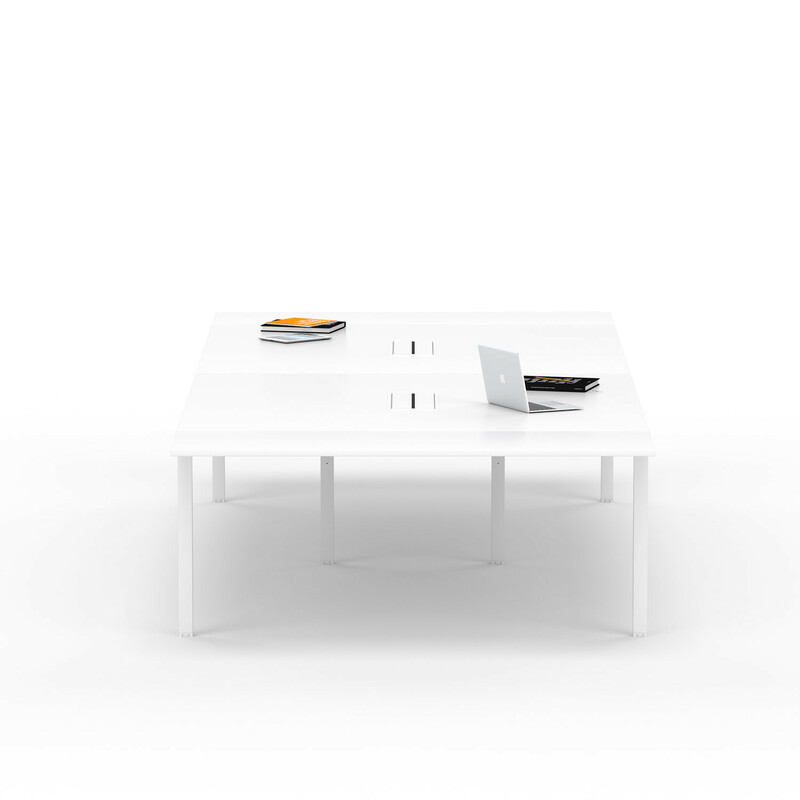 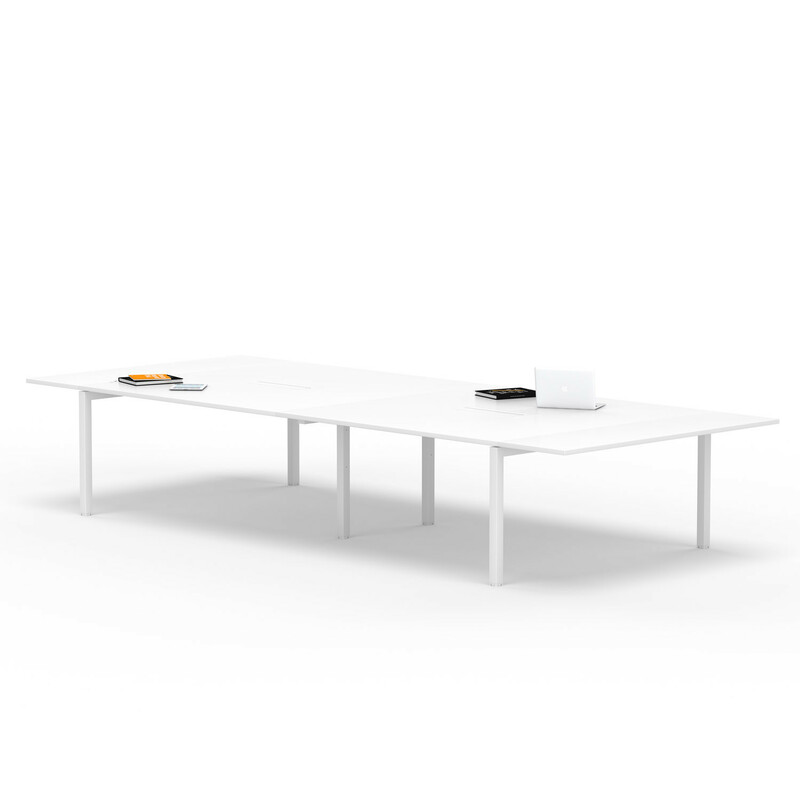 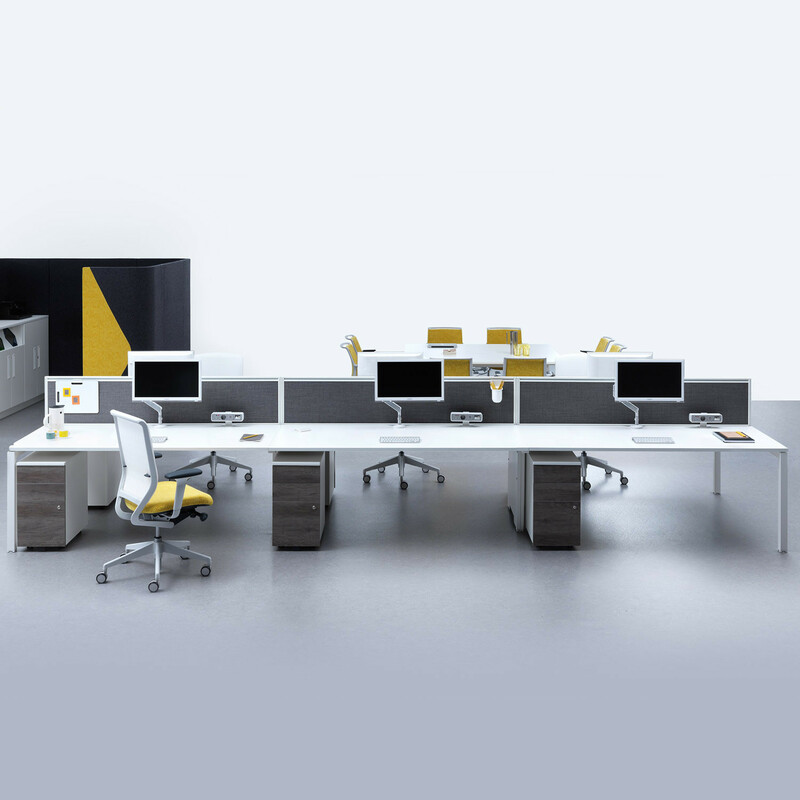 You can create continuous beam desking ranging from two, four, six or eight person runs...add as many as you like. 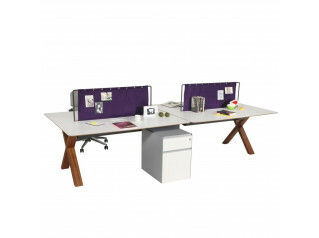 You are requesting a price for the "Chemistry Bench Desks"
To create a new project and add "Chemistry Bench Desks" to it please click the button below. 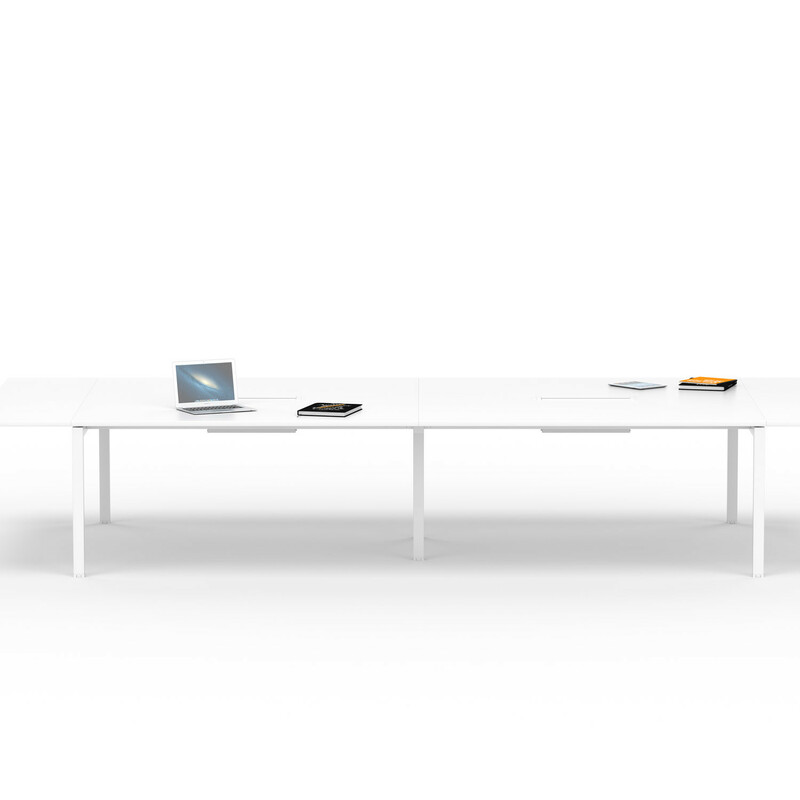 To add "Chemistry Bench Desks" to an existing project please select below.